We are going to take a break from our usual Fashion Friday post just to spread the news to our lovely retailers that we are at the Atlanta Gift Show! It's our 12th (!!) appearance in the AmericasMart temporaries, and we're happy to be back in our usual spot in Boutique. 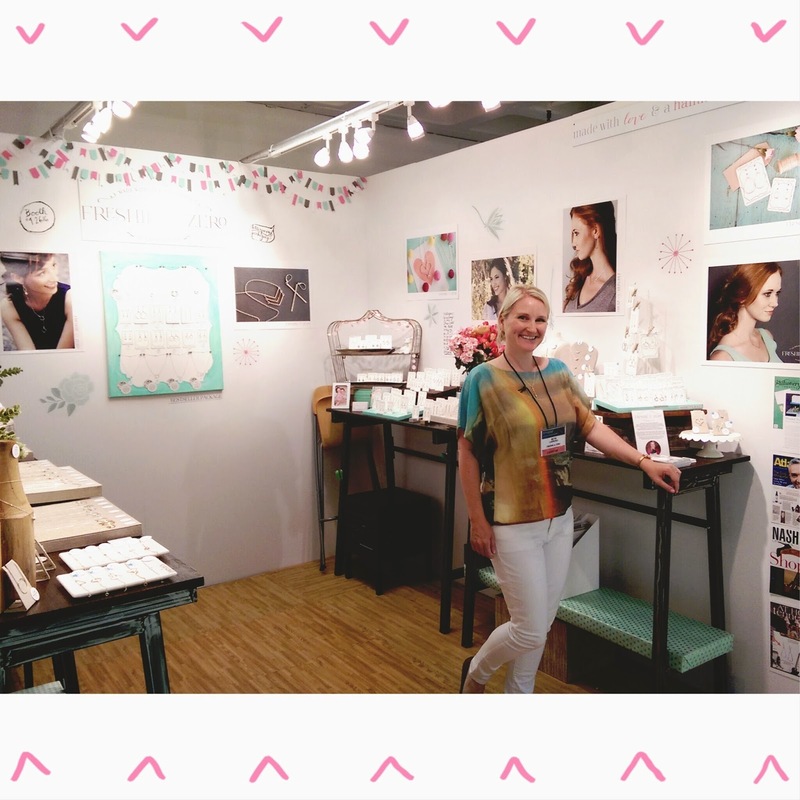 If you are a retailer, we'd love to meet you and tell you about our jewelry. If you are not a retailer but have a favorite shop you think should sell our jewelry, don't be shy - tell them to check us out! The full name of the show is Atlanta International Gift & Home Furnishings Market July 2014 - but that's kind of a mouthful! I will always refer to the show as Atlanta Gift - is that just me?